Right off the bat, before I even get into this Final Audio Design Piano Forte VIII review, I want to say that these uniquely designed audiophile earphones are not going to be for everyone. You can probably tell from the images above something very different is going on here. These, my friends, are a quirky yet very special set of IEM's. The Piano Forte for a long time had occupied the priciest line in the FAD range until the full-size Pandora headphones came along in 2014. 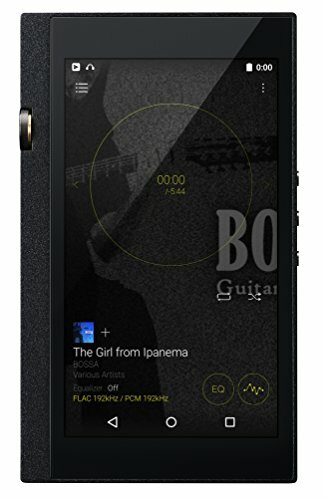 The majority of the gear offered by this longstanding Japanese company has, at its core, been foccused within the high end audio niche. 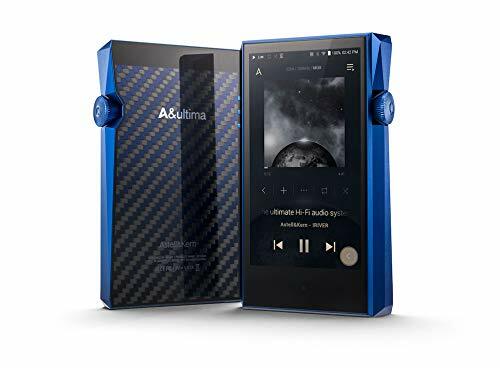 Priced at an eye-watering $1000 US / £699 Uk they aren't cheap and a whole lot of competition has emerged in the past 5 years. So are they still worth it? Lets find out. There are a few earphones on the market which really stand out for the way they look. Campfire Audio's gorgeous green Jupiter and numerous Customs from "The Wizzard" over at Noble Audio spring to mind. The Piano Forte still, 5 years after release, more than hold their own if for no other reason than their uniqueness. The VIII are conical design carved out of solid brass and housing a great big 16mm dynamic driver. In the hand the are heavy, in the ear, they feel strangely less so. The physical design will, most likely, be the same reason you want to by a set and at the same time the reason you won't. It really depends on how you use your IEM's. These are not quite earbuds and not quiet IEM's (In Ear Monitors). The Solid brass housing has a conical/horn design similar to those you find in ultra high-end audiophile speakers. Inside there is that large diameter dynamic driver which is vented from both front and back via a few discrete holes in the casing. You might also notice from the images that I haven't used tips on the earbuds, because, with the Forte, you aren't meant to. The Piano Forte VIII are designed to be worn inside the ear without forming a seal to the canal. Its a very strange feeling at first but one you quickly get used to and after a day or so of usage I found it a whole lot less fussy than having to mess about getting my tips seated right. You pop these in, hit play and you are smiling from ear to ear. Earphones that don't create a seal are, of course, notoriously bad at isolating and that is very much the case here. 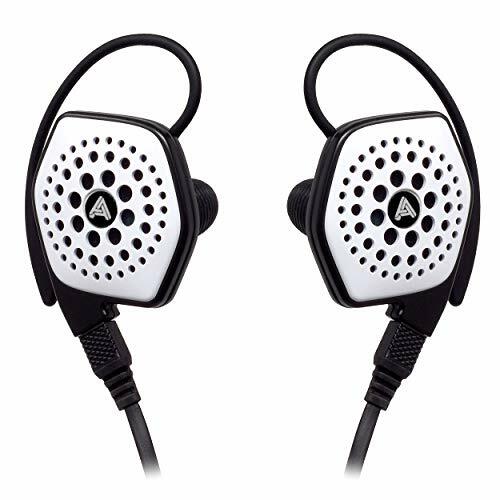 I wouldn't recommend anyone use these earphones for commuting or in busy environments. Additionally, they do move around slightly when one is on the go. They never fell out when walking but you can definitely feel some wiggle so I would advise using them in relatively stationary environments. The Piano Forte line is, therefore, going to be best suited for home use / office use or on the occasional quiet day out to get the most out of them. With regards to building quality, Final Audio have knocked it out the park. The housing is as sturdy as it is beautiful to look at. 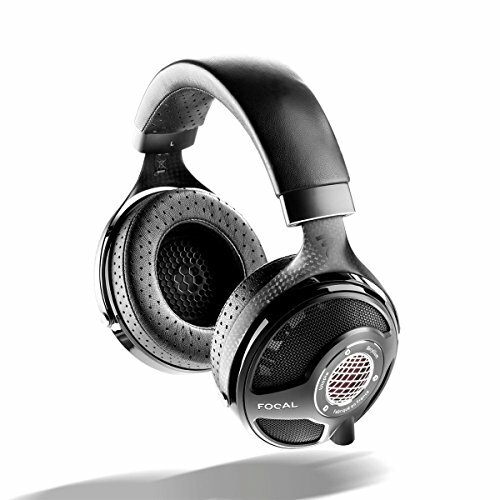 They feel and look more like a piece of jewelry than an audio device. Everything feels premium and even the cord cable, of which I am typically not a fan, is great. I found it to be very tangle resistant refreshingly lightweight and displayed zero microphonics throughout testing. Well the Final Audio Design Piano Forte VIII don't just look unique, they sound, unlike anything I have heard before from an in-ear headphone. It is a very special IEM to listen to and it hits you right in the face with that the minute hit play. It works well with pretty much any genre you throw at it but it really comes alive in classical, instrumental and jazz recordings. Especially live recordings. The first thing is you are aware of is a huge soundstage and a realistic sense of air. It's an out of ear experience that leaves many other earphones sounding boxed in and stuffy. Notes tend to float and hang before fading off into the distance. No one frequency dominates another and even though the mids are technically pushed slightly forward is sounds blended than disjointed. Mids and bass are being perfectly weighted next to a super smooth treble. Highs - Highs are presented with lots of clarity and absolutely zero offensive peaks. It's one of the smoothest and most enjoyable trebles I have heard on any earphone. Mids - Mids are detailed, again smooth and a touch warm. The sound rich developed and extremely engaging. Instrument separation seems limitless and there is no bleed at all coming from the low end. Textures in your tracks become extremely apparent with crispness on string paired off against weight male vocals. It's not a neutral straight down the line monitoring midrange it's a more immersive and engaging than true to accurate. I love it. 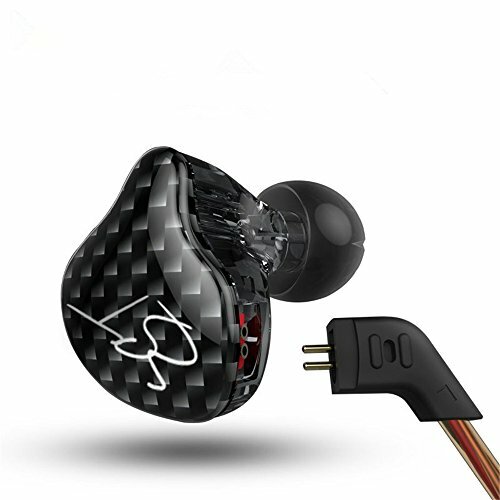 Lows - I thought the low end might lack somewhat given that this is an open earphone. I was wrong. Again textures and detail are front and centre is the name of the game. As mentioned above there was no discernable bleed into the midrange. 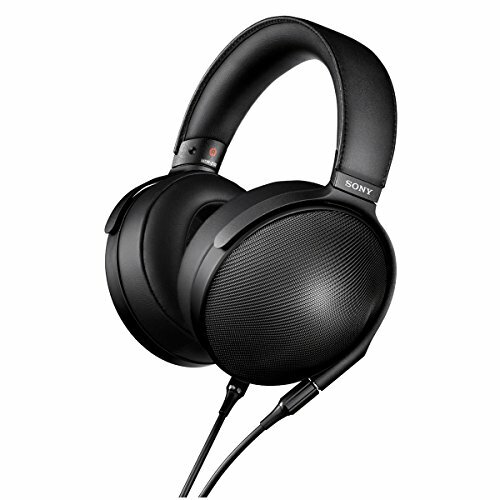 The dynamic drivers push out a more than sufficient level of rich bass. Sub bass is there but not in large quantities and I don't feel I am lacking anything for the type of music I would choose to listen to on these IEM's. 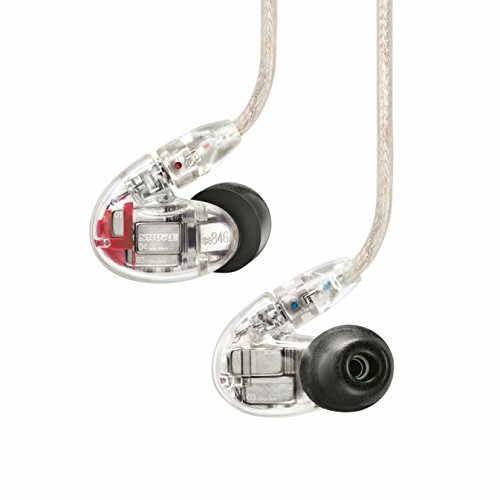 With regard to source pairing, I found them to be one of the more ruthless IEM's I have tested. Poorly formatted or low bitrate tracks sound lackluster so stick to high-resolution formats if you want the most from them. 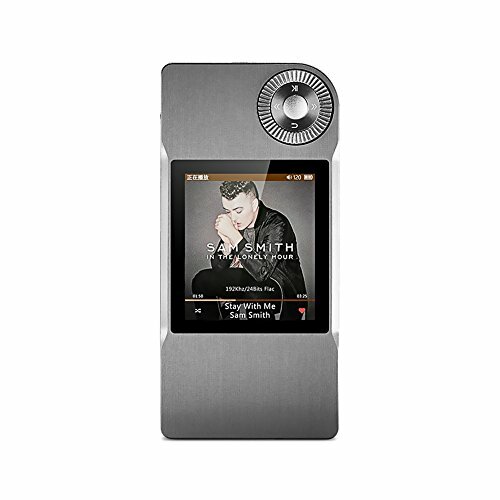 The Forte shine brightest when used with a dedicated high-resolution DAP or AMP/DAC combo but while I was using them with the Questyle QPR1 and Astel & Kern AK240 and it sounded great you can easily get away with something like the awesome value Shanling M2. The first time I saw the Piano Forte IEM many years back I was skeptical. Now though after spending countless hours listening to them? I'm sold. As I said right at the start of this review, these earphones are not going to be to everyone's taste. The physical design makes them impractical for use in certain situations. Yet, at the same time, it is those impracticalities which lead to this wonderful expansive, an almost speaker like, sound. If you can live with the quirks inherent in the design the Piano Forte VIII are going to be incredibly hard for you to pass up after you actually listen to them. To find out more about the Final Audio Design brand check out their website. 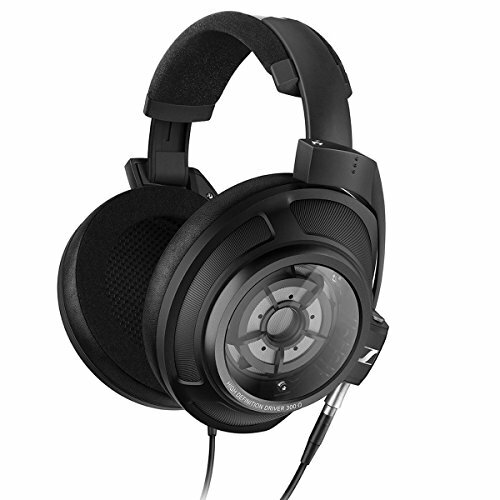 Again we would like to thank Hifiheadphones for loaning us the Piano Forte and making this review possible.